Home Topics What is Hydroponics Why Does Hydroponics Work So Well? We’ll Tell You! 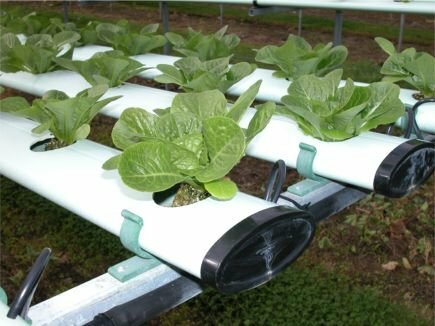 One of the most surprising thing for people who venture into the fascinating world of hydroponic gardening is how well it works. Even those with the blackest of thumbs can make a success out of a properly functioning hydroponic system. There is VERY little chance for pest problems. One of the biggest reasons gardens in the outside world fail has to do with pests. Little bugs that come in and thwart all your greenery efforts can be the biggest hindrance to a gardening campaign. Since hydroponic gardening happens indoors in a mostly sterile environment without soil, the chance of getting those pests is slim to none. There is no risk of over or under watering. Gauging the right water consumption for your plants is another challenging part of traditional gardening. Since the plants in hydroponic systems are literally suspended in mineral rich water, this is not an issue. 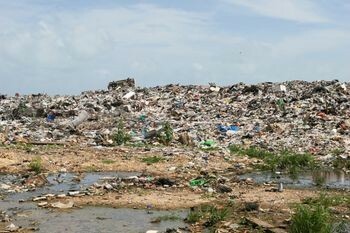 The plants will get as much water as they need, and as long as you keep the reservoir full, you will have no problems of under or over watering. There are no weather conditions to worry about. While there are some factors that can bring danger to your hydroponics system and the crop it will yield, you will not have to worry about things like weather temperatures, high winds, aggressive precipitation, or other such environmental factors. Unless you have an indoor animal or curious children, there are very little outside factors that will present a threat to your hydroponics gardening system. There are great tutorials to follow on setting up proper hydroponics systems. There is not a lot of guess work involved in hydroponics gardening, and the tips you use will not depend of where you live. You will simply follow the directions, and be done. Taking the guess work out of gardening can be a huge relief to the amateur gardener hoping to cultivate not just some living plants, but also a green thumb. There is no seasonal calendar or schedule to follow. 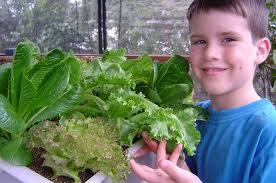 With hydroponic gardening, you will not have to wait for a particular gardening season to get going. You will not have to harvest before a certain date. Basically, you can plant whatever you want whenever you want because it is not the weather man dictating the climate the plants will grow in, but you! This freedom is one of the biggest reasons why hydroponics gardening systems work so well. Why does hydroponics work so well? Hydroponics systems work really well because it takes out many of the risks and threats involved in traditional gardening. By reducing these risks, you are significantly increasing your chance of reaping a successful crop no matter what you choose to plant. 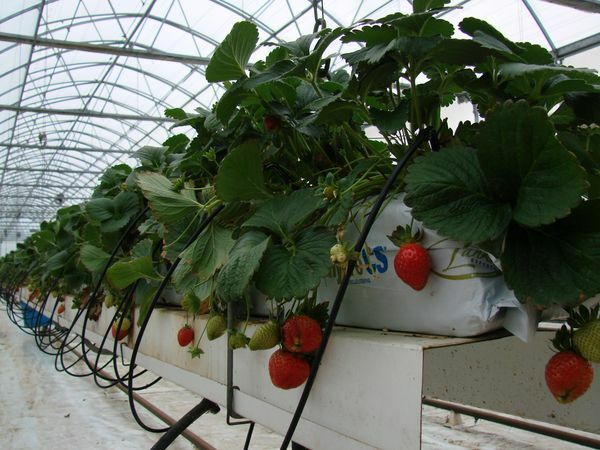 Next articleWhat is Hydroponics, Anyway?